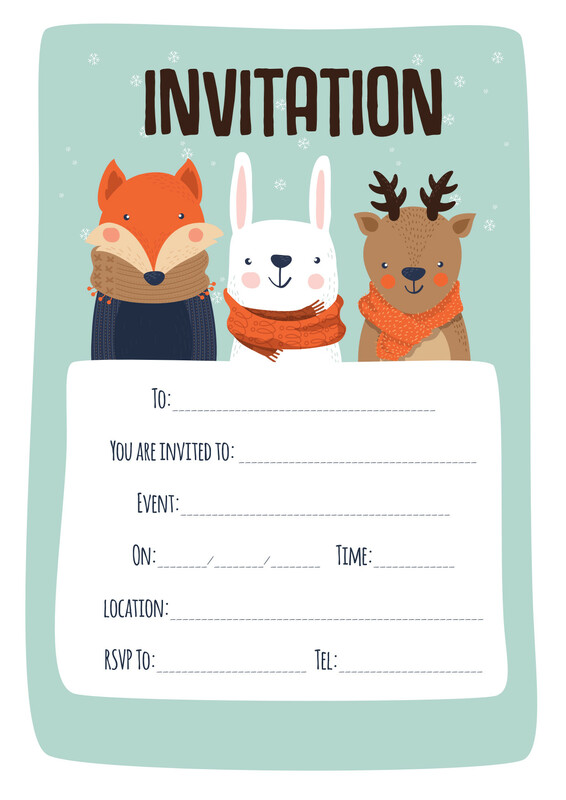 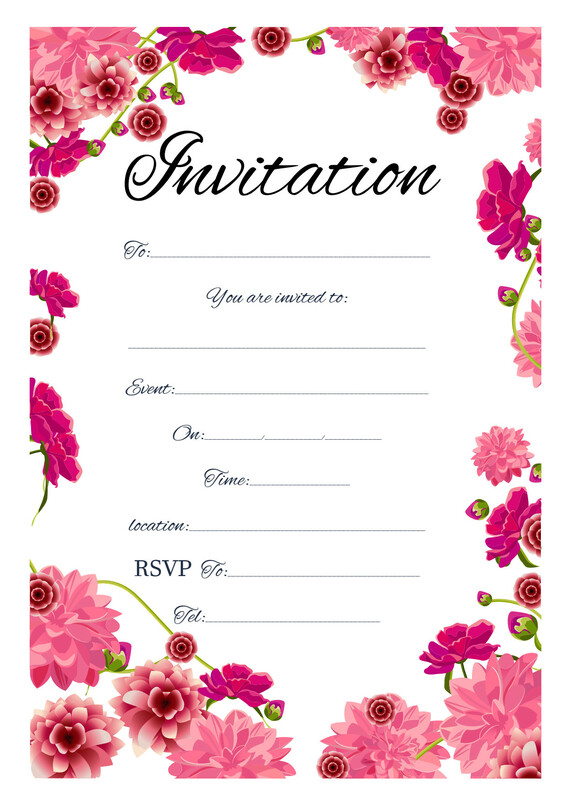 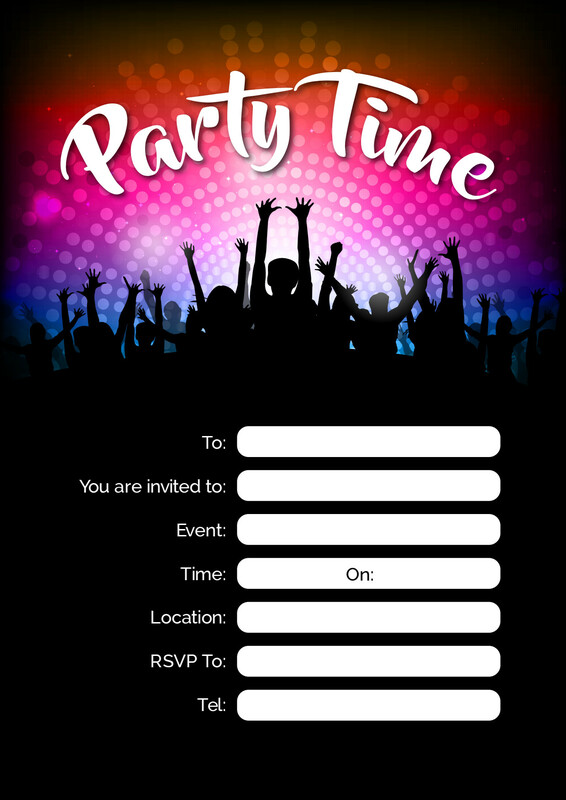 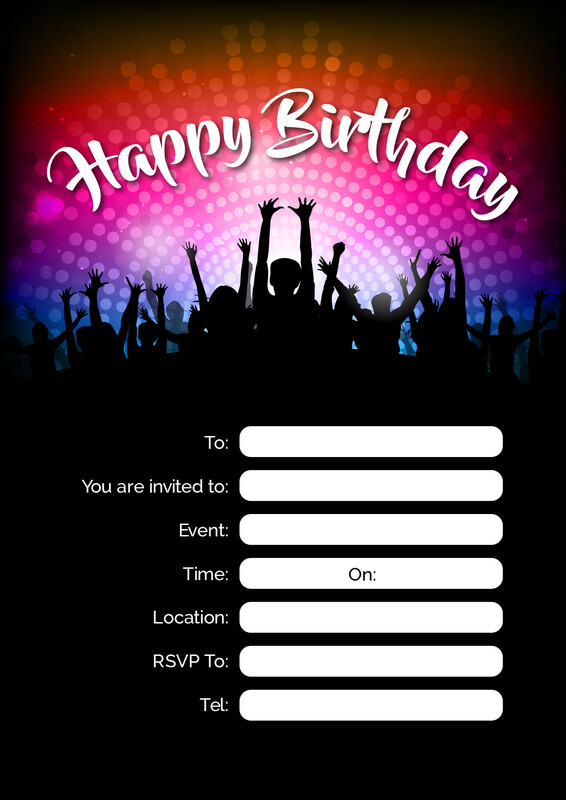 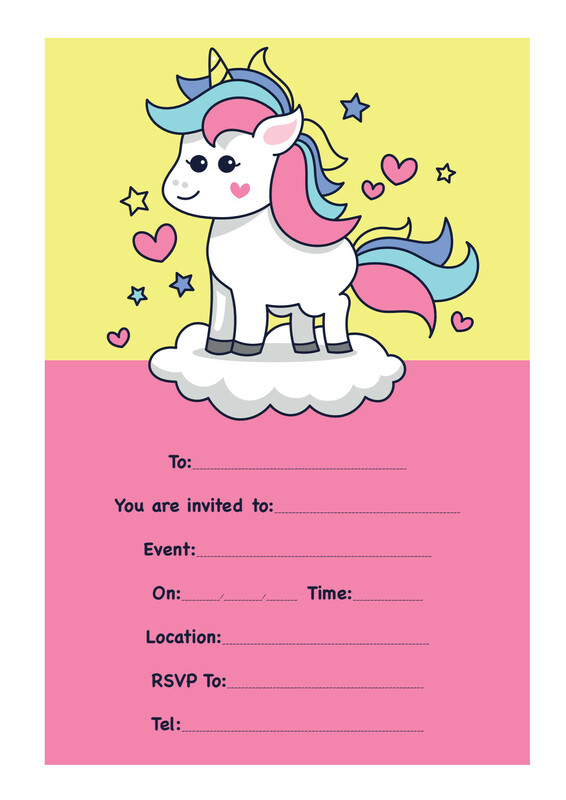 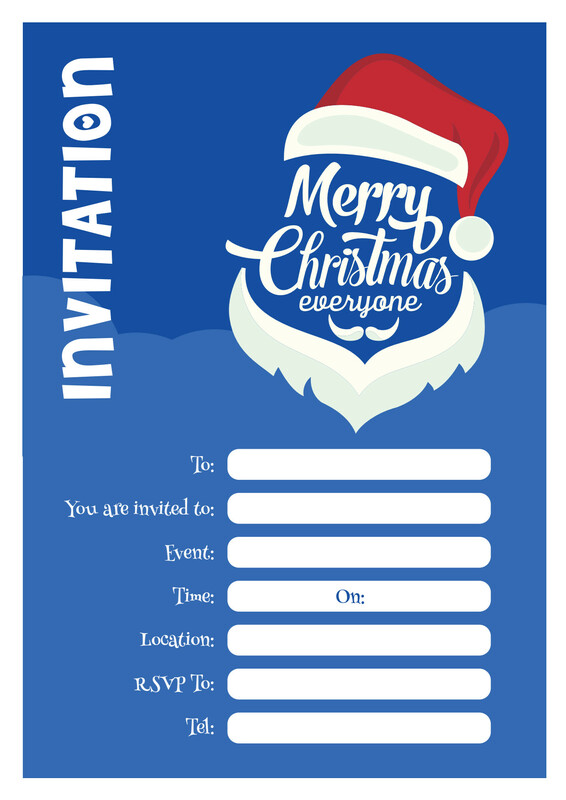 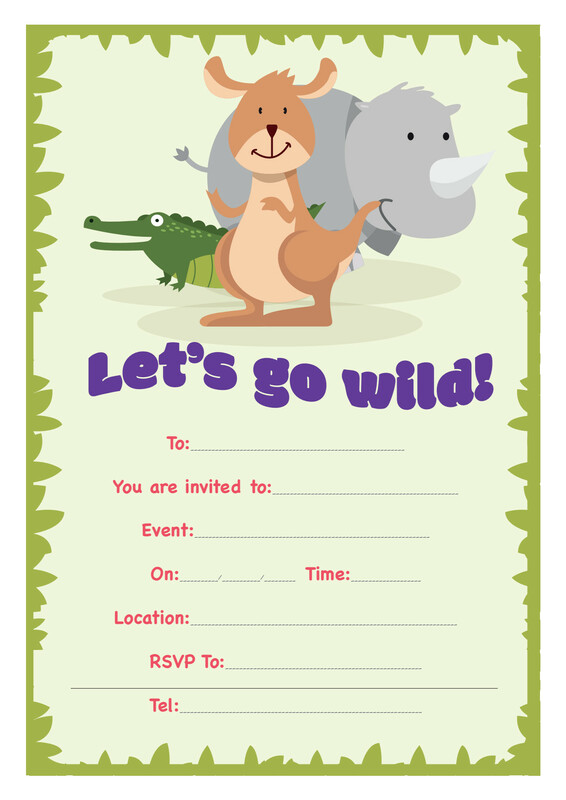 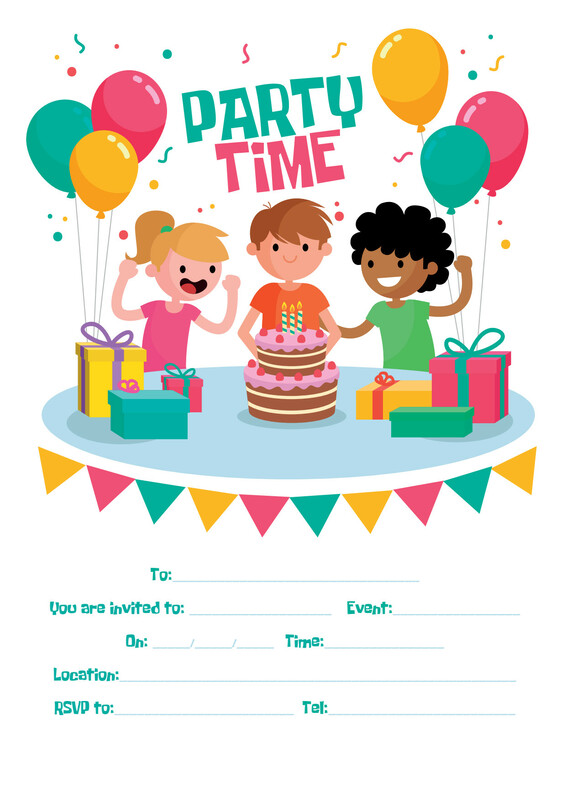 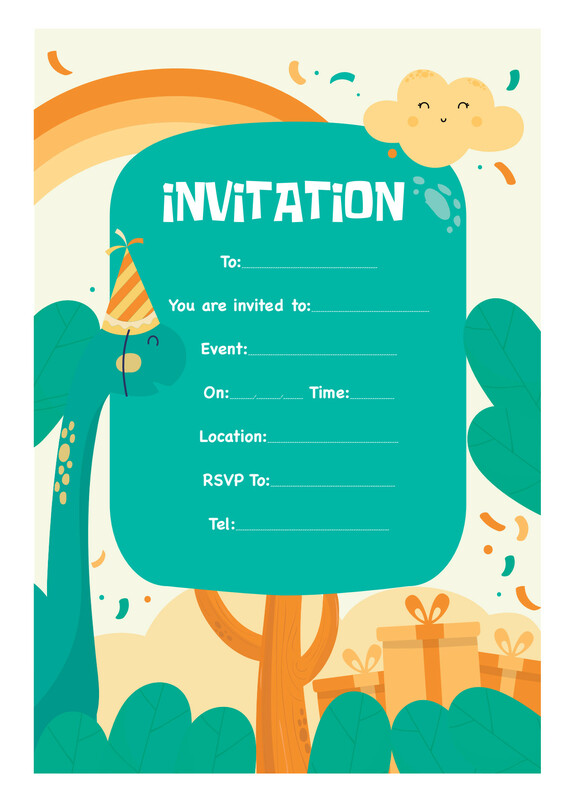 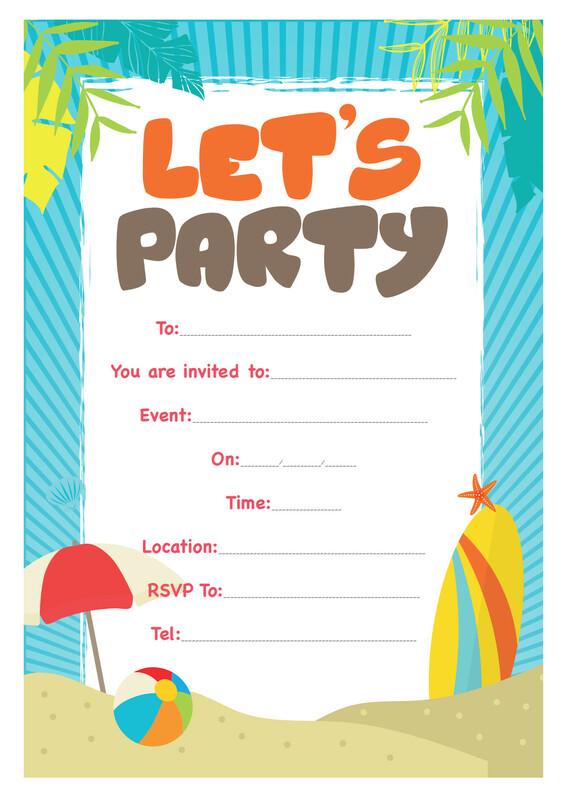 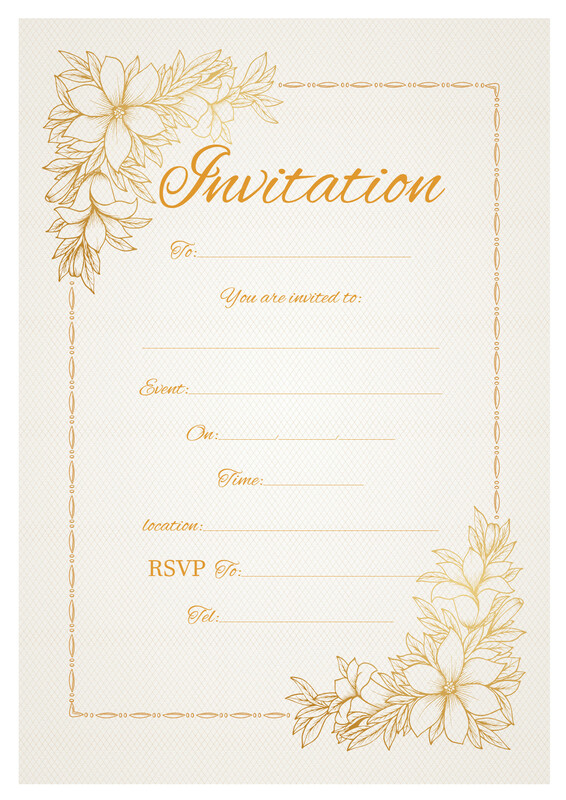 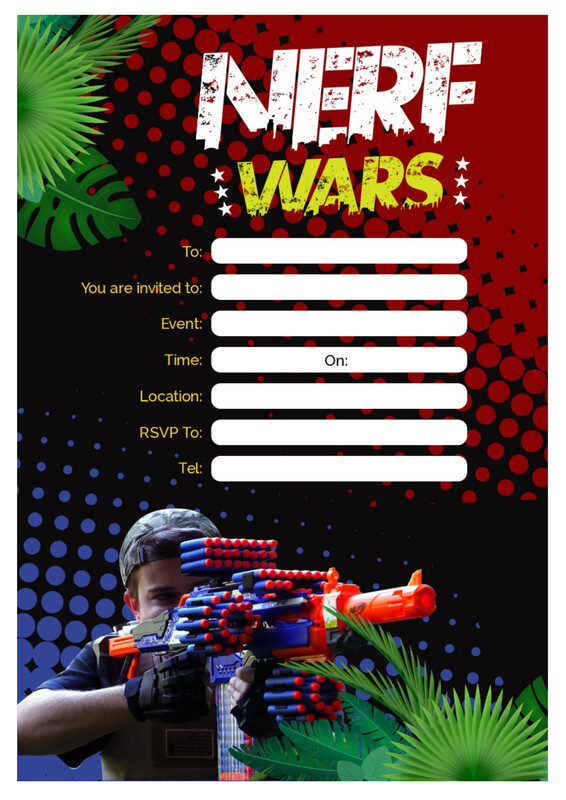 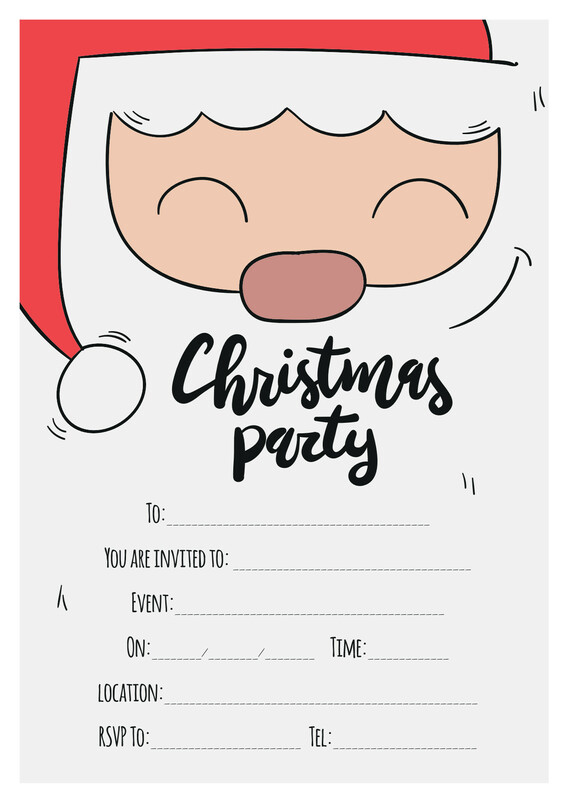 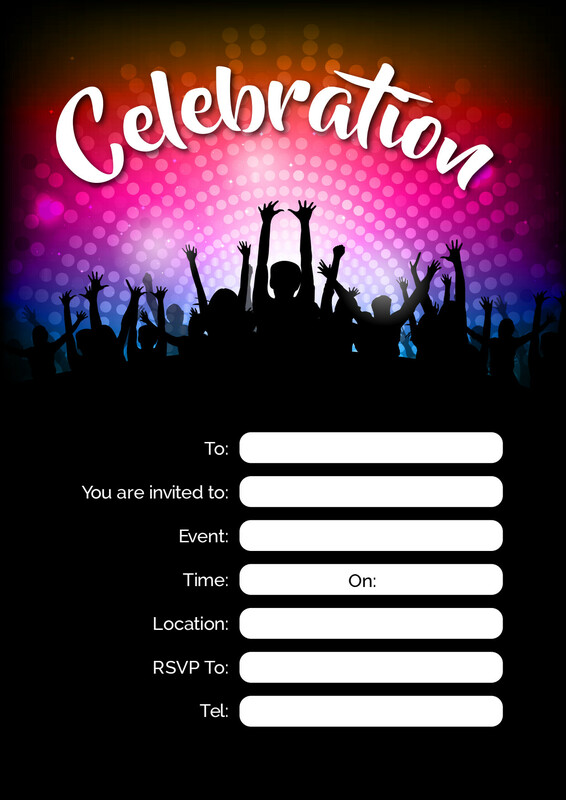 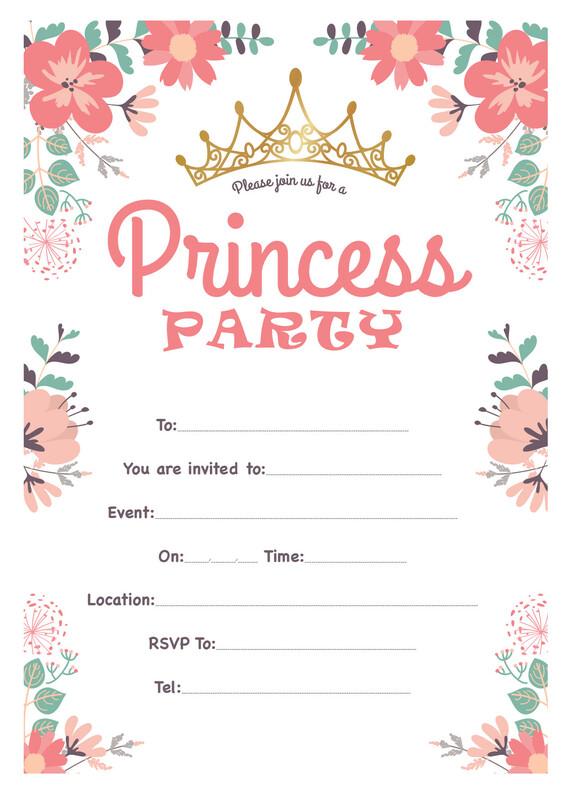 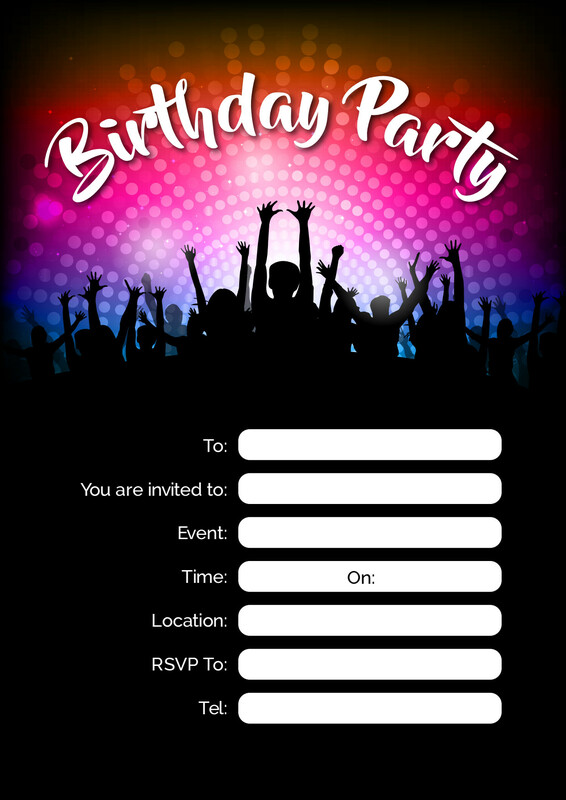 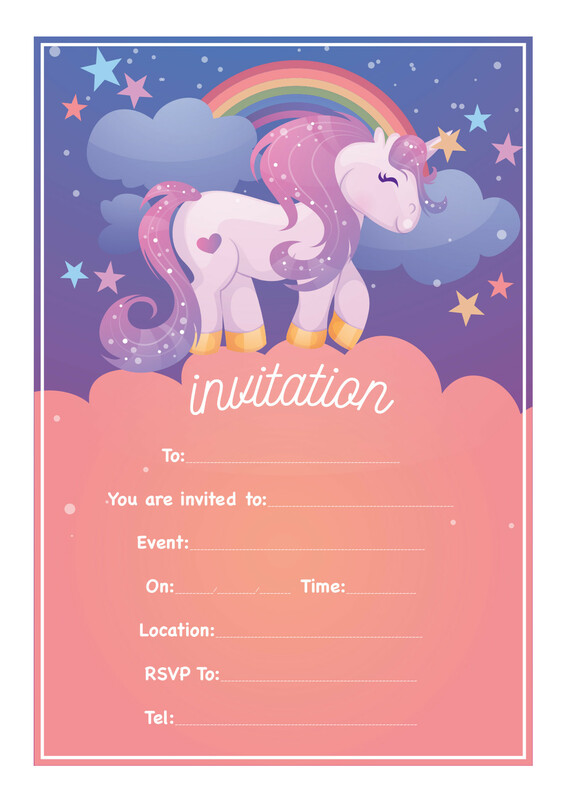 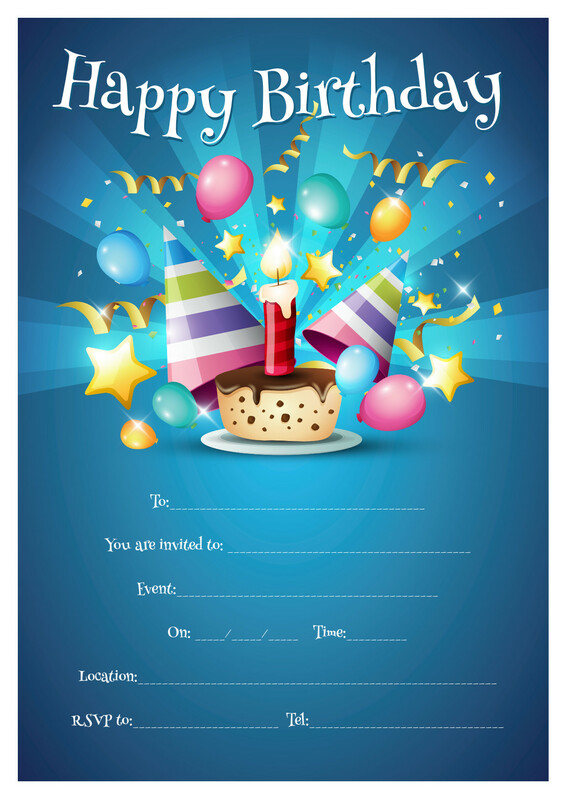 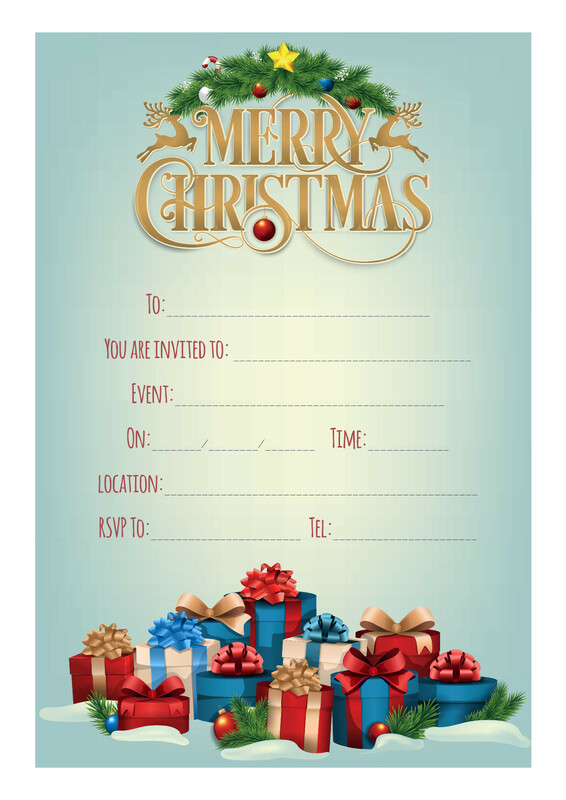 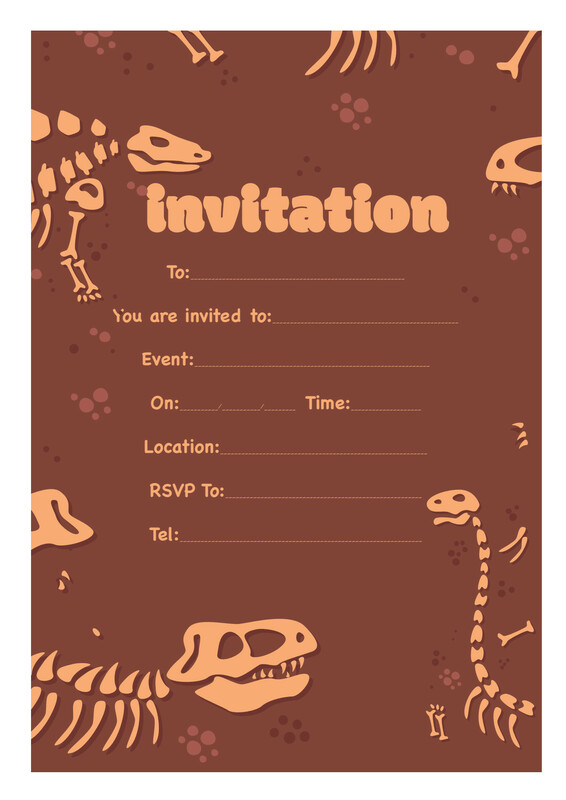 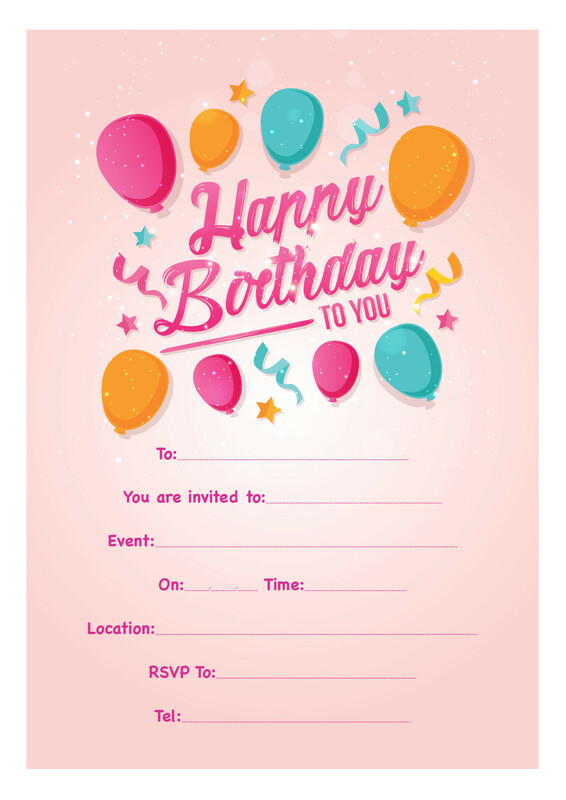 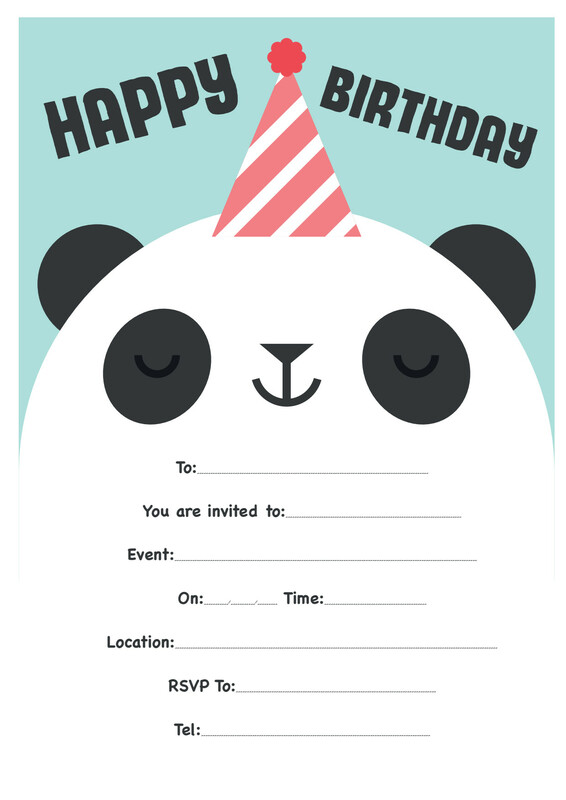 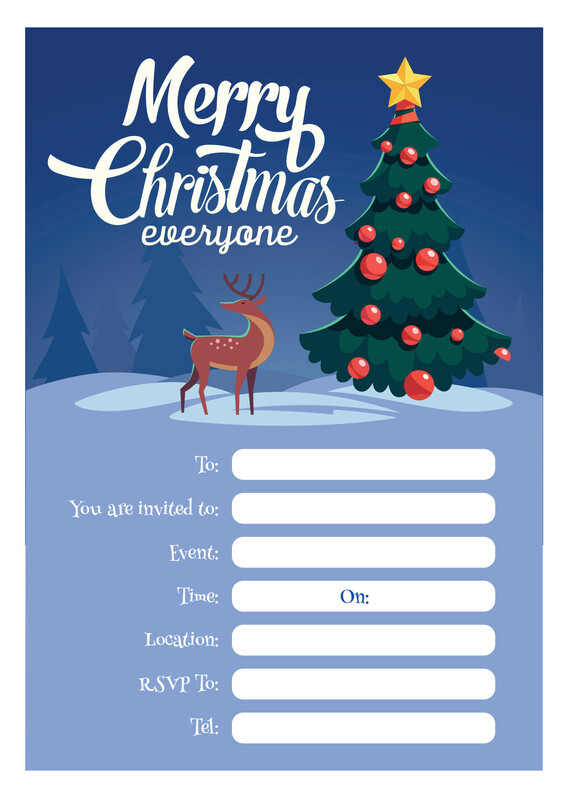 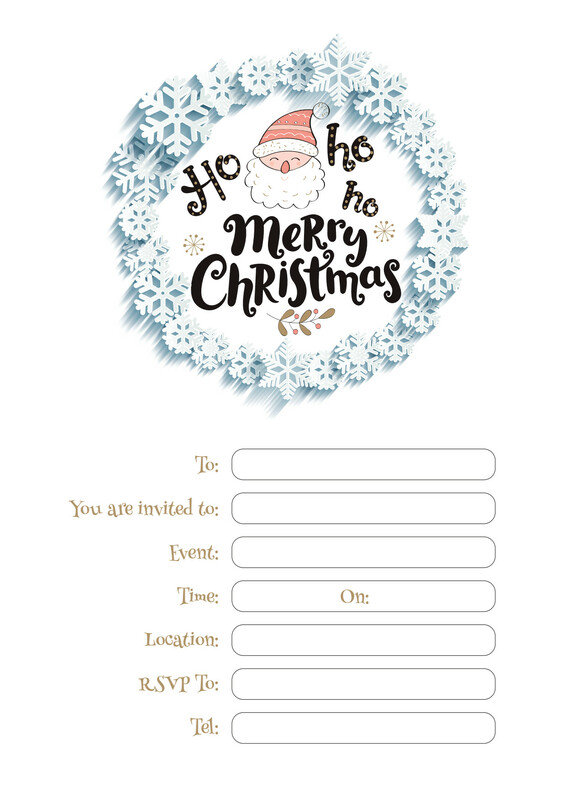 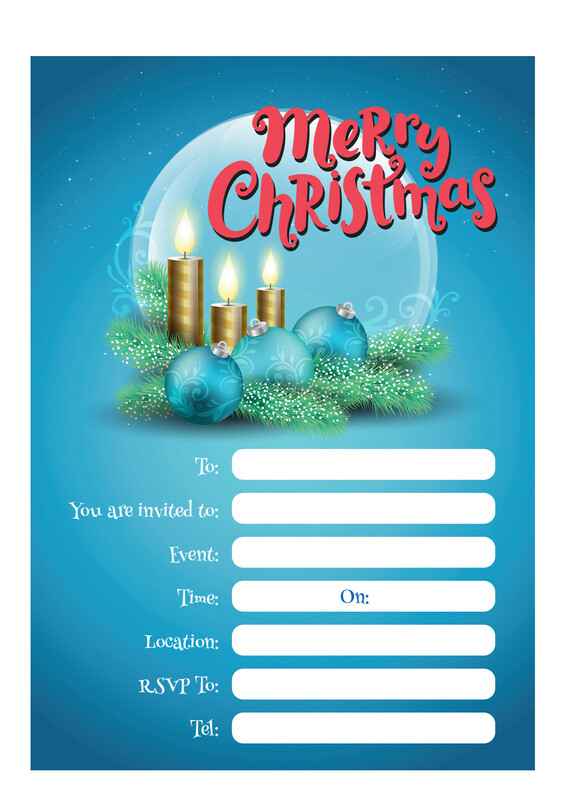 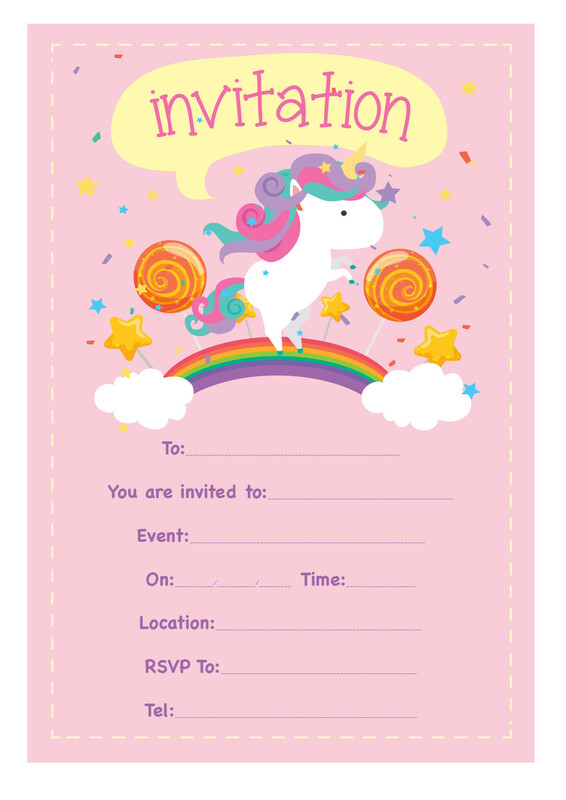 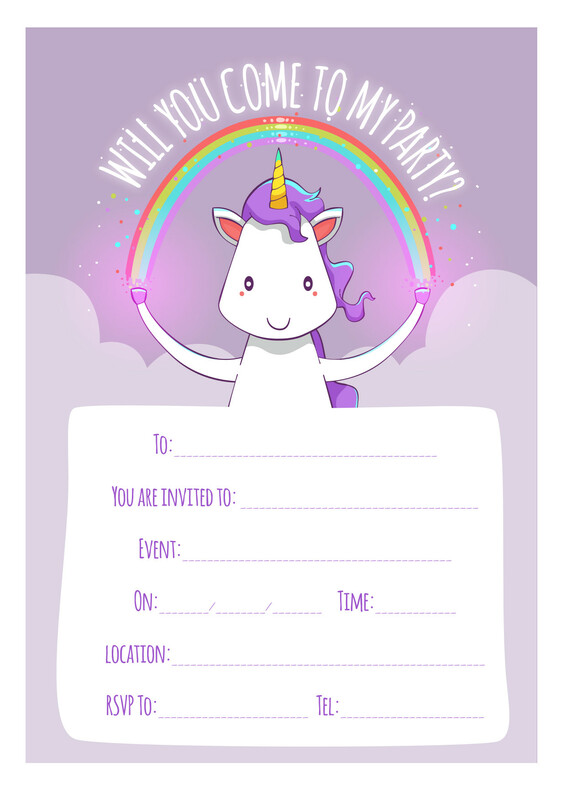 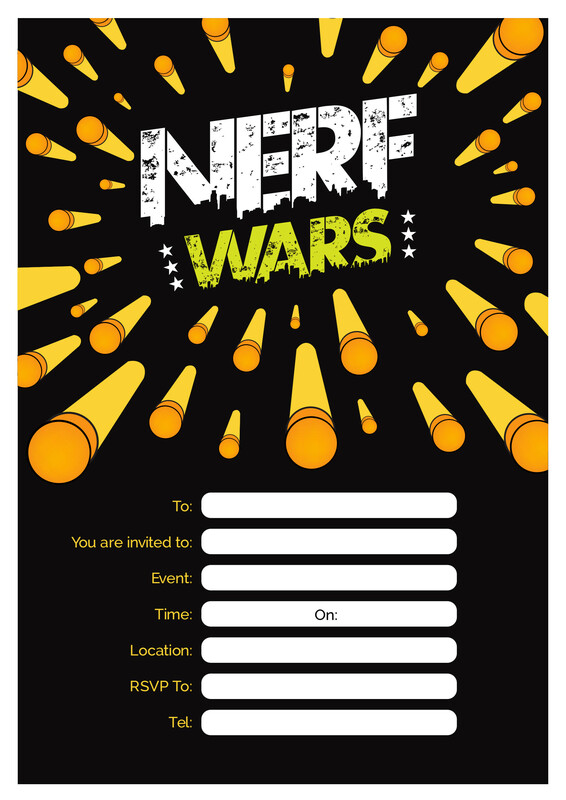 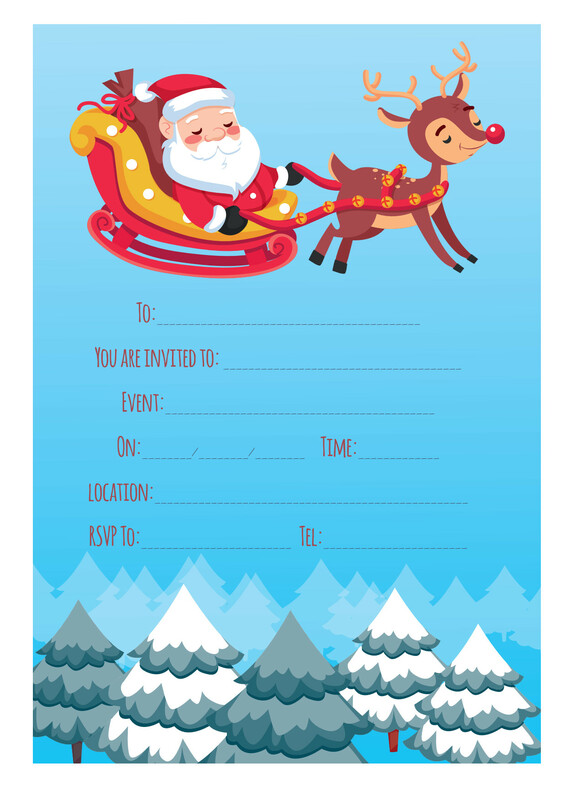 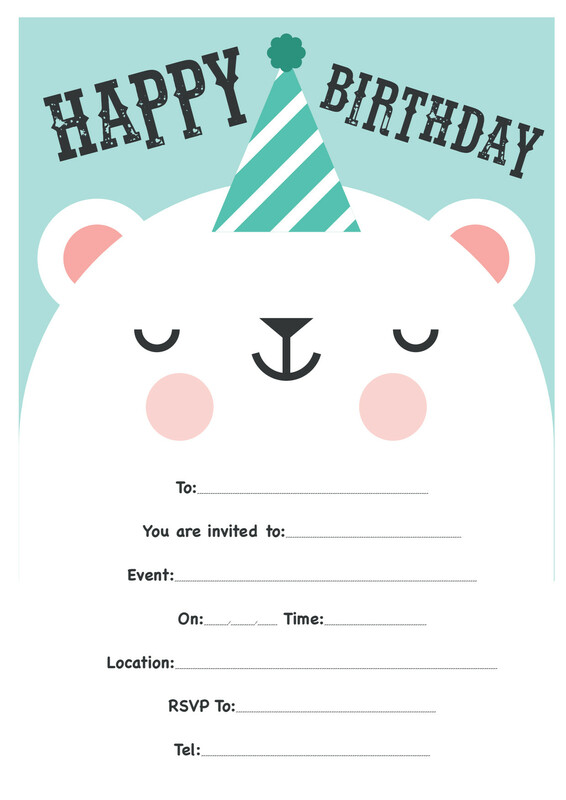 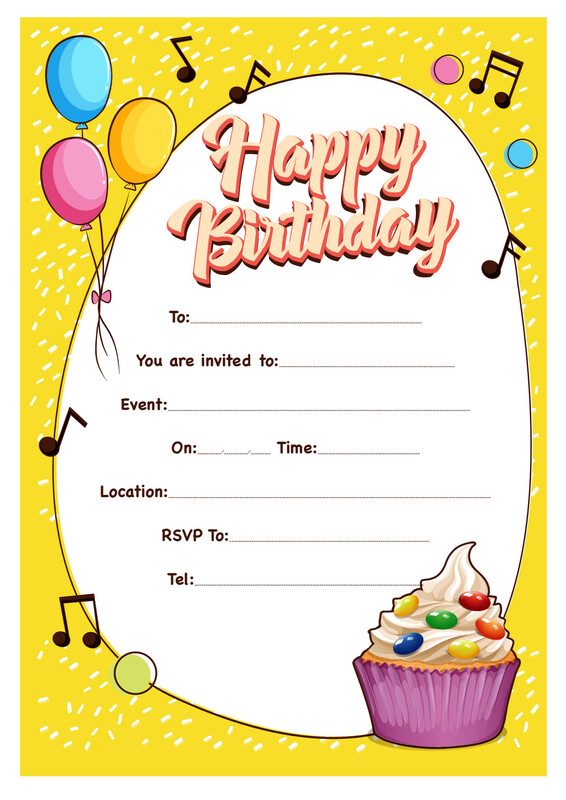 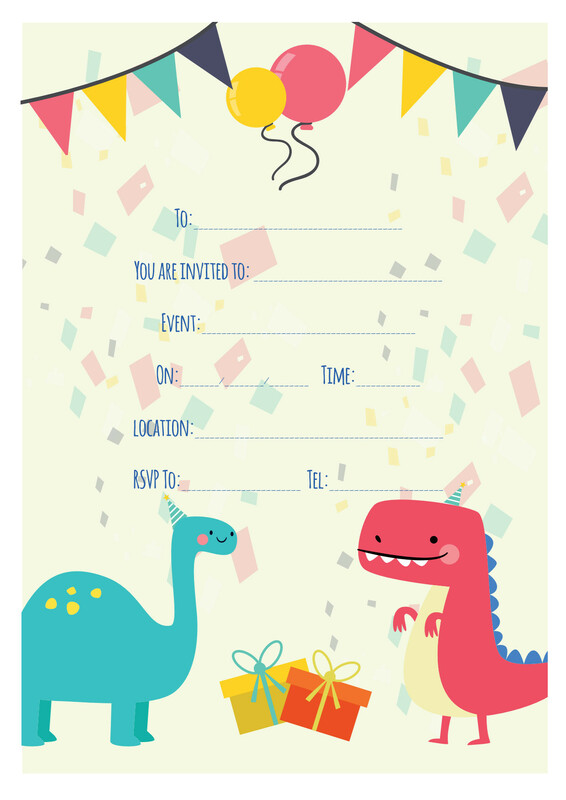 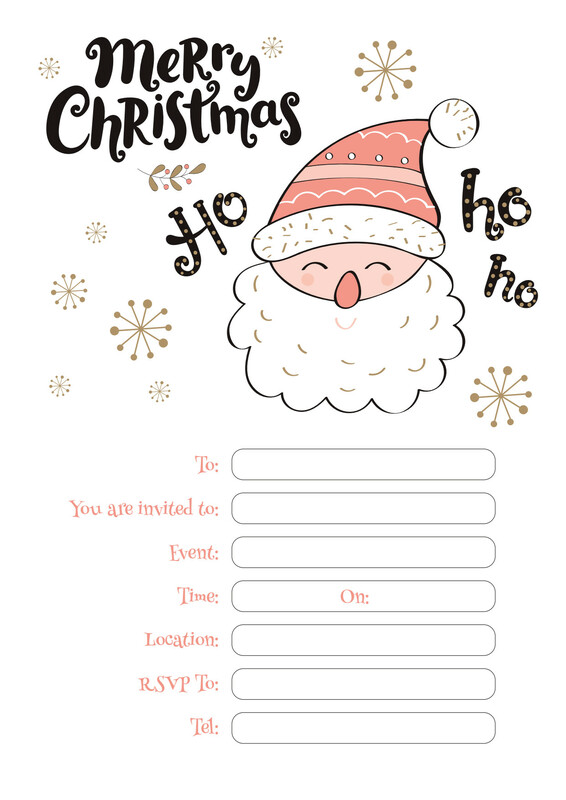 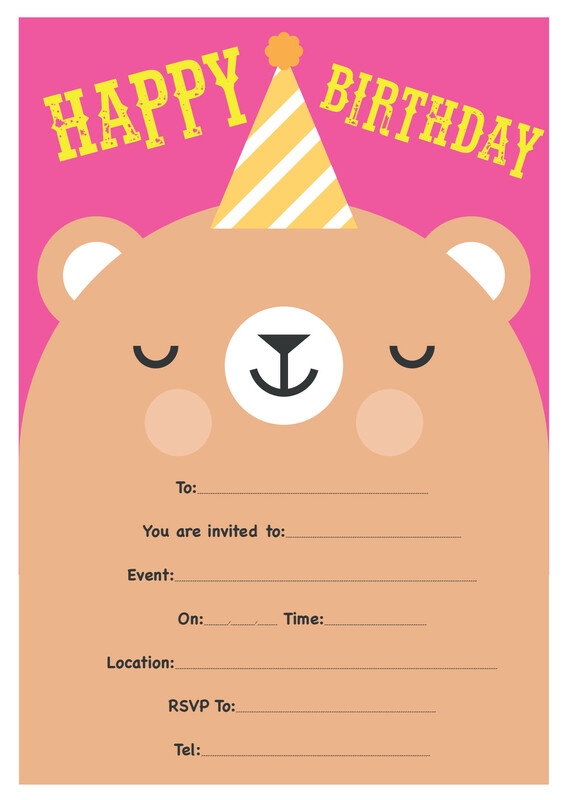 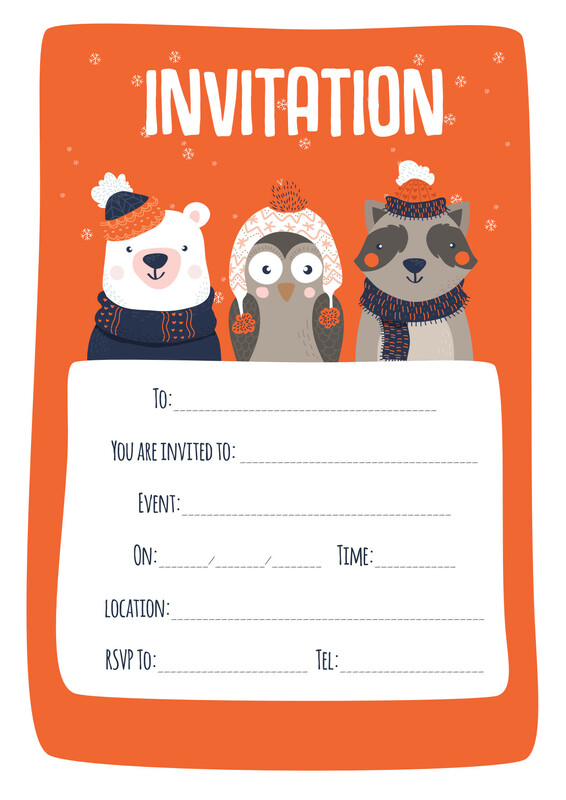 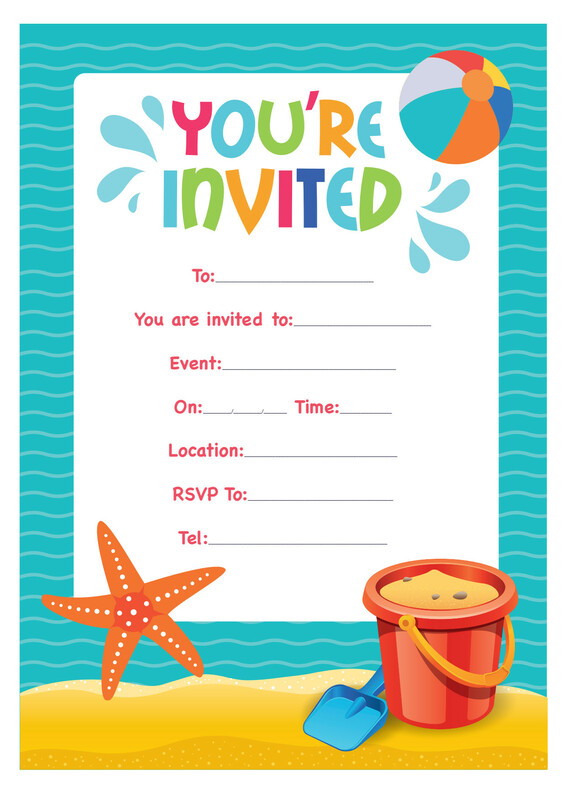 Use the links below to download invites for your party! 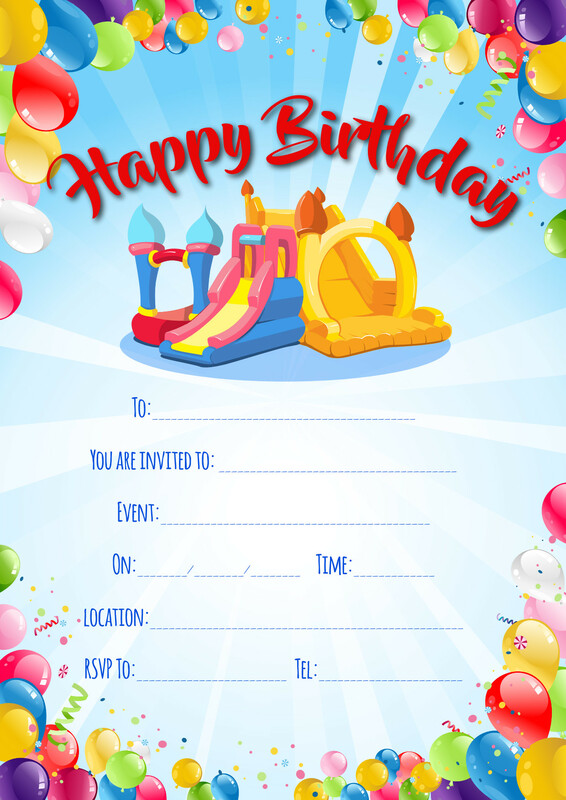 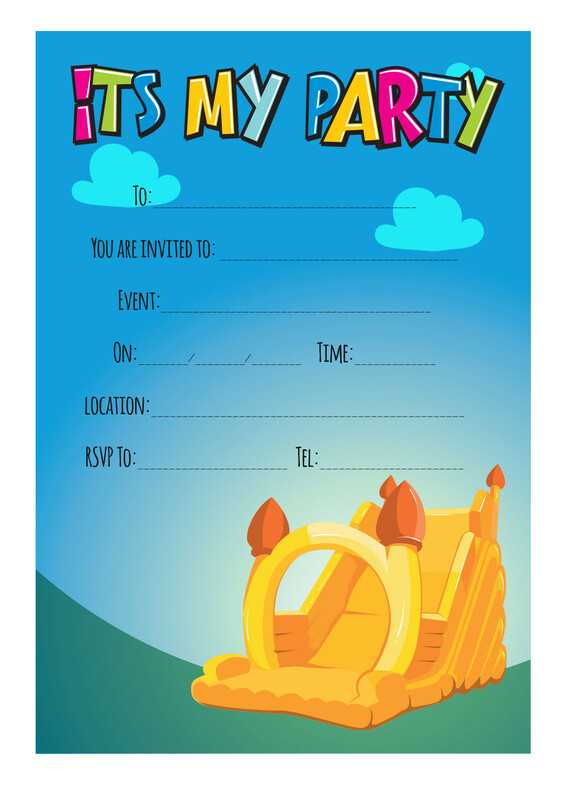 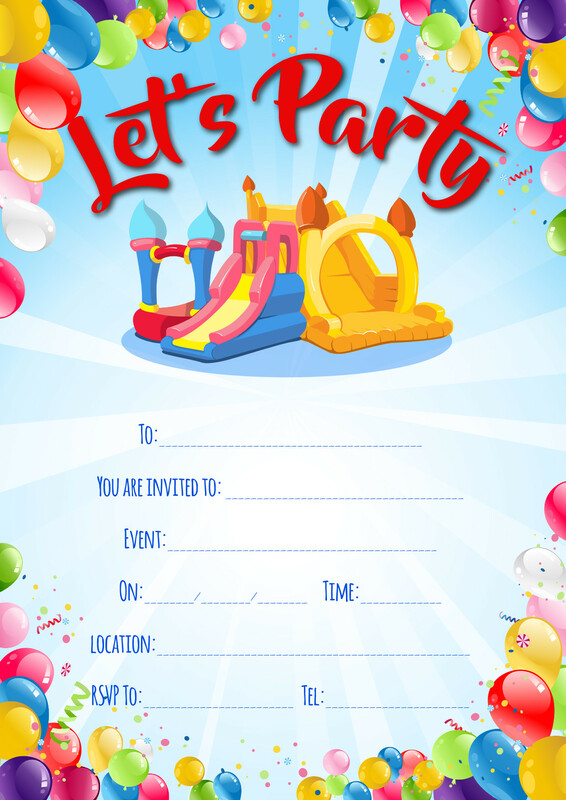 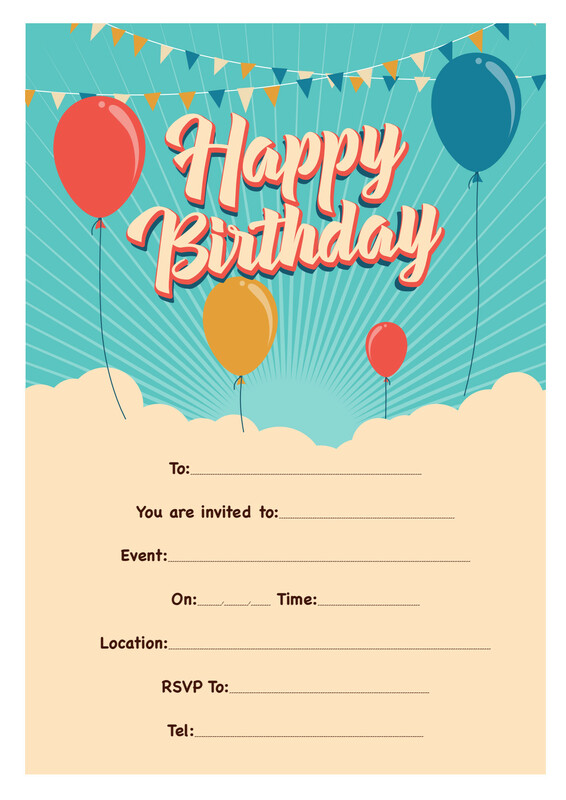 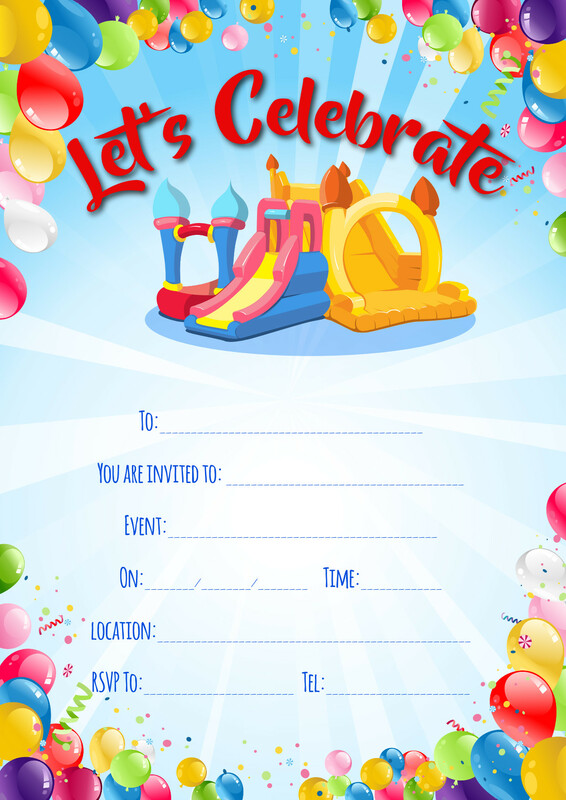 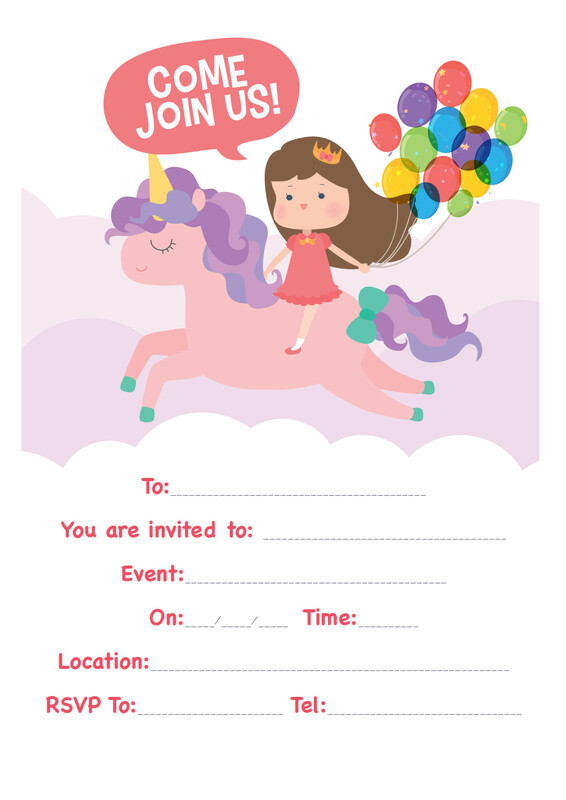 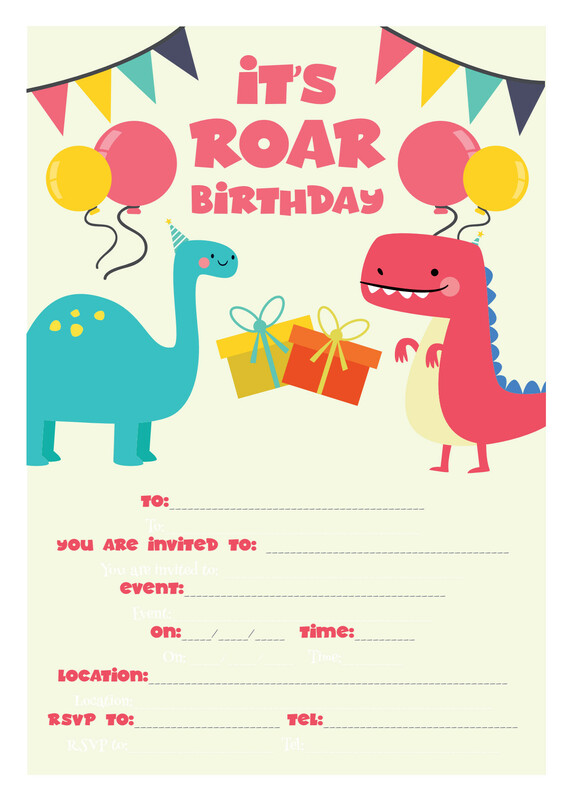 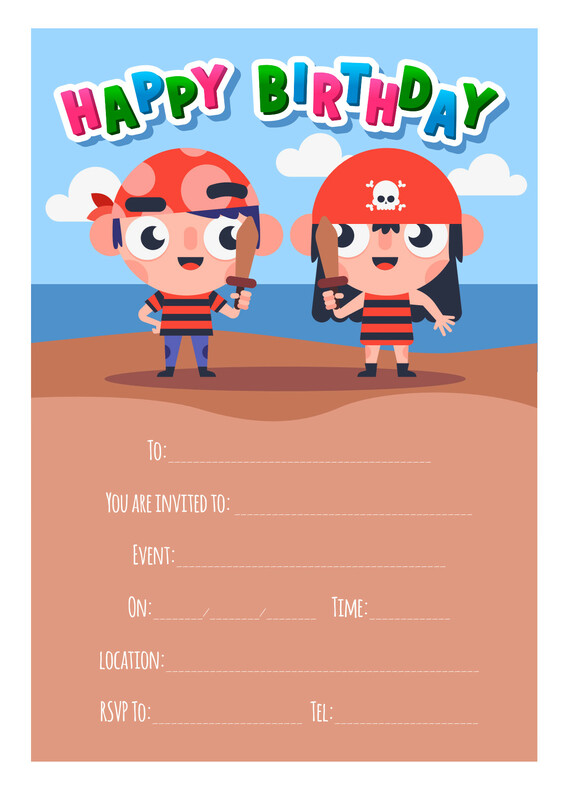 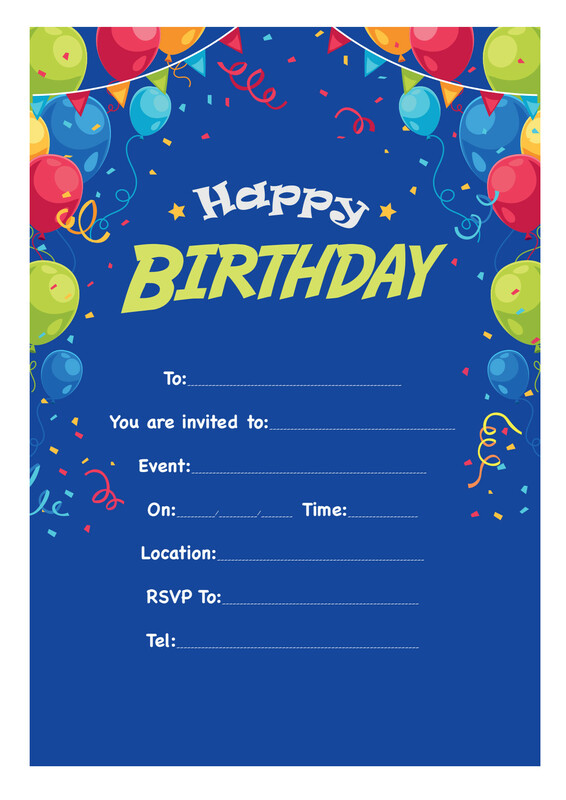 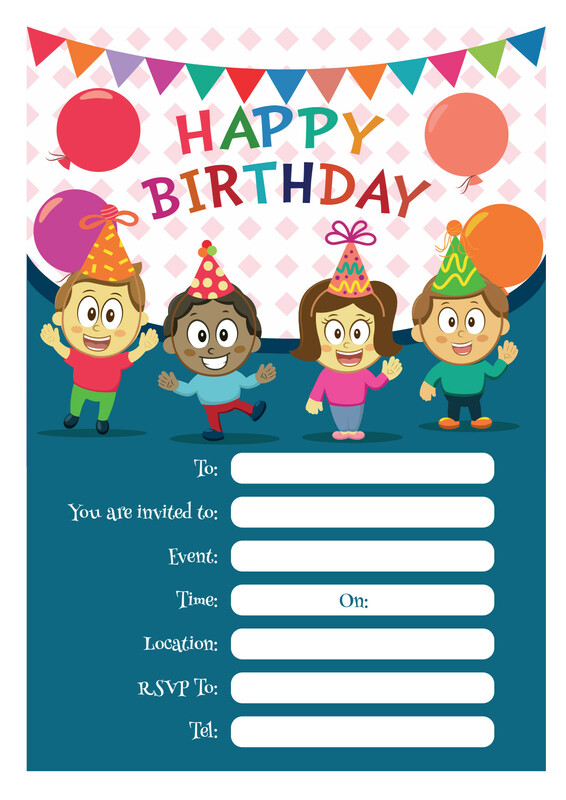 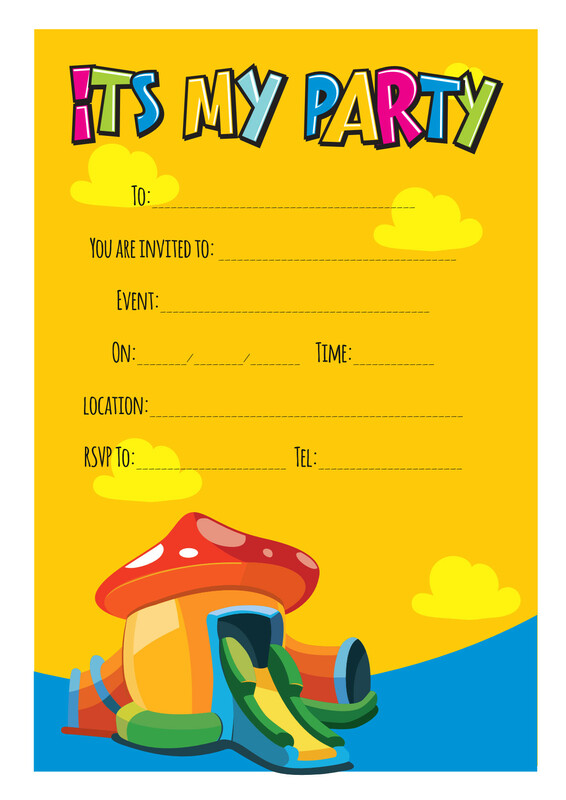 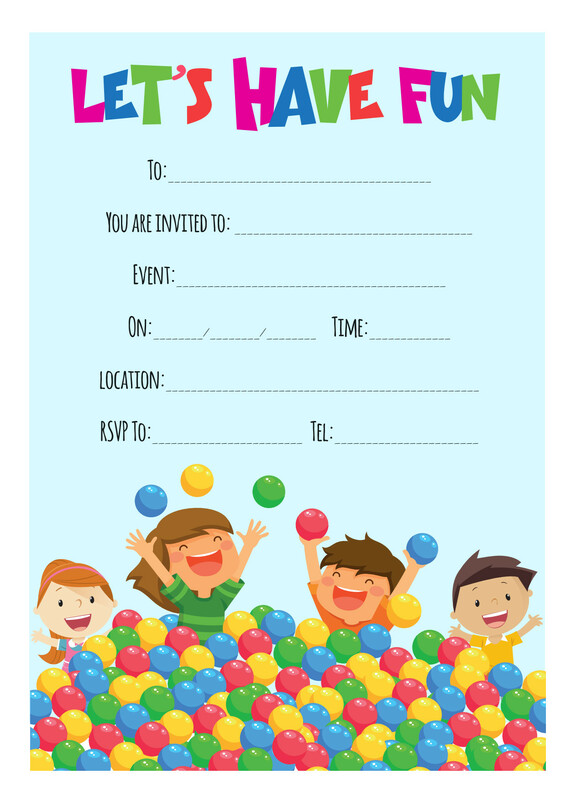 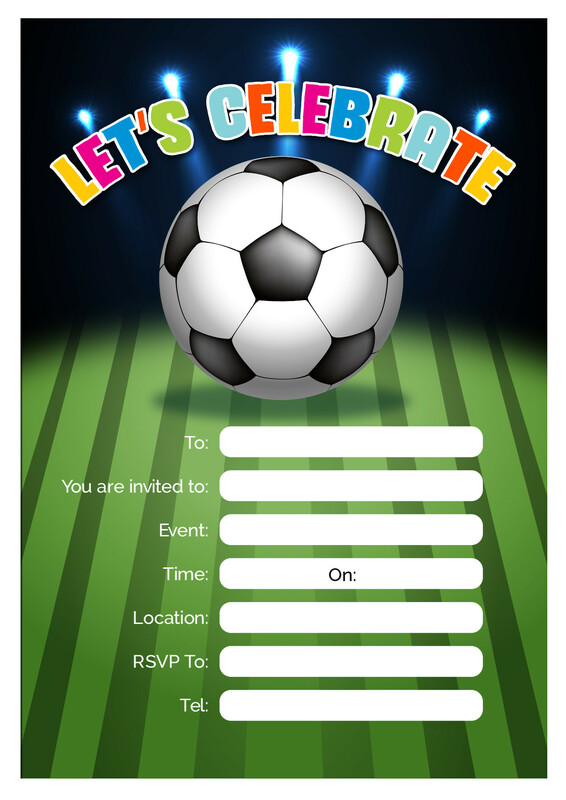 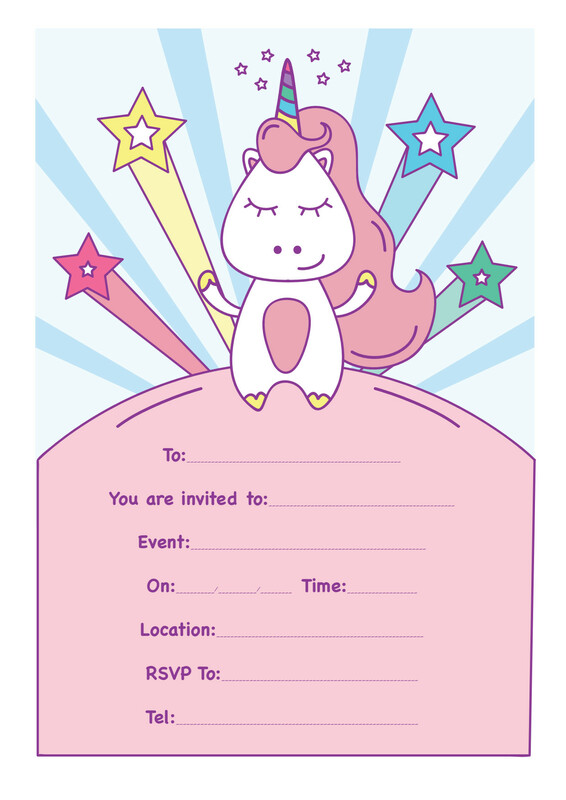 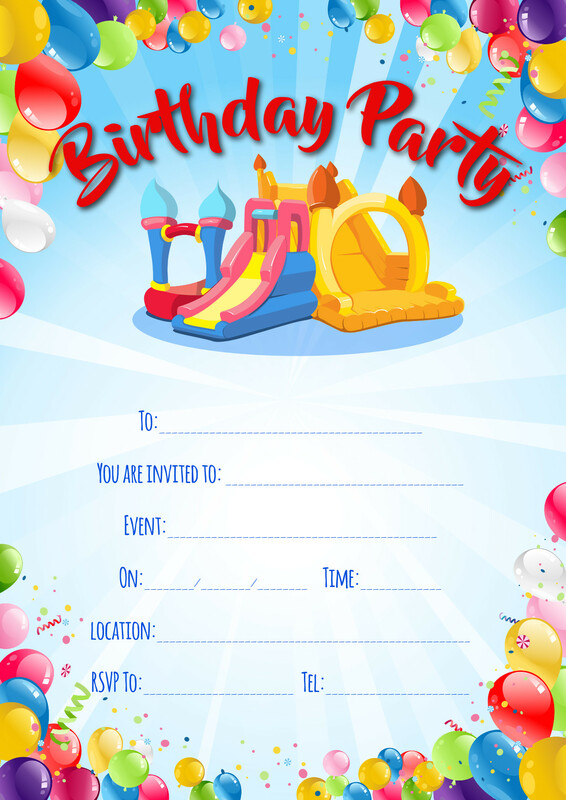 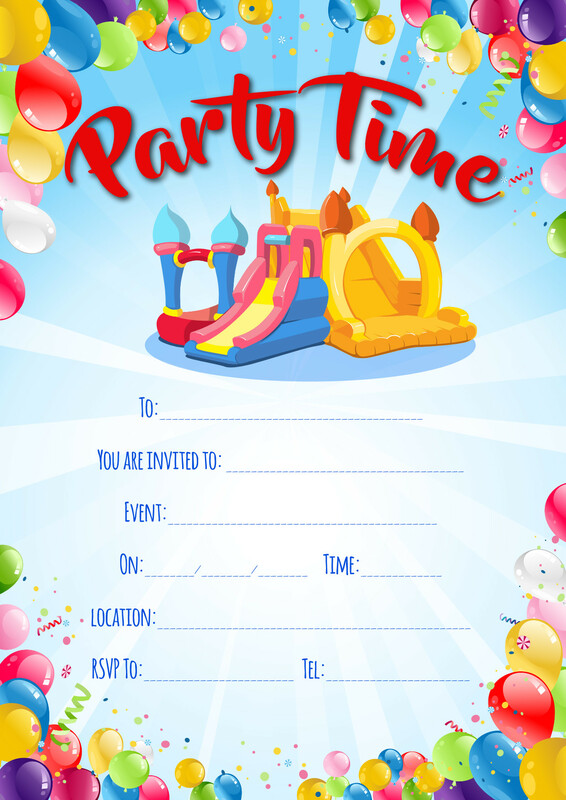 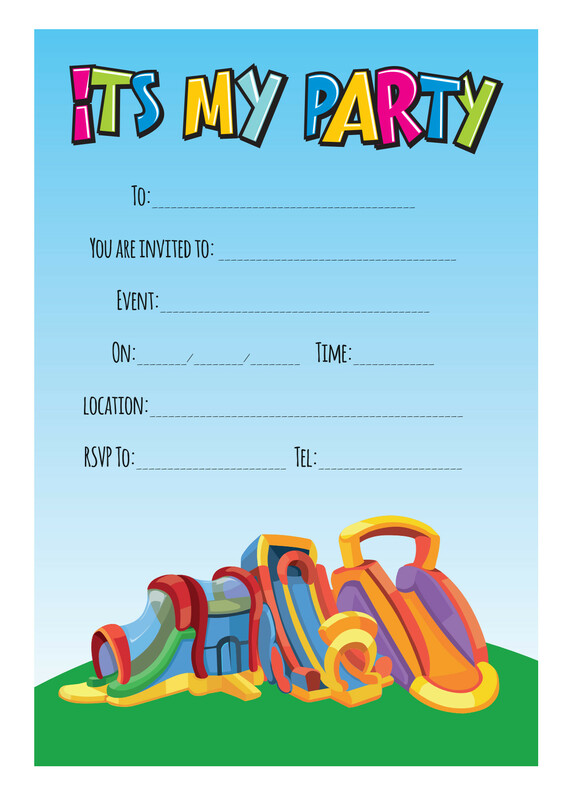 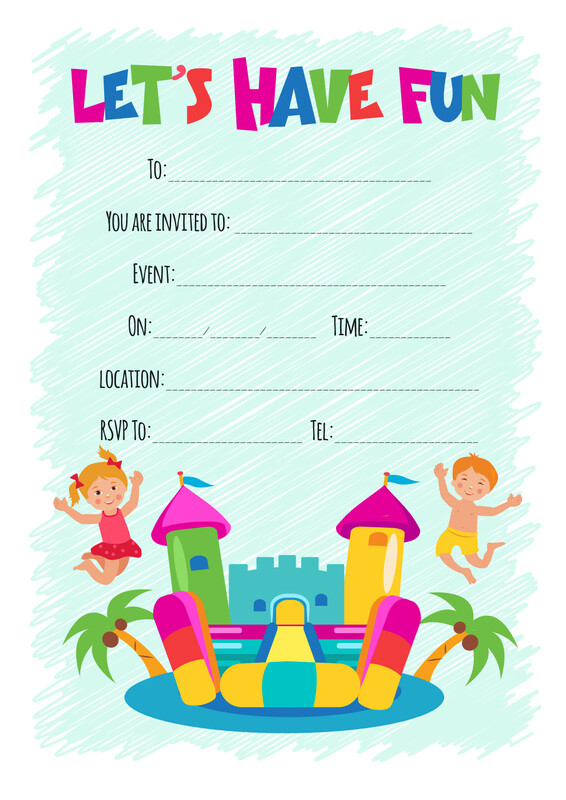 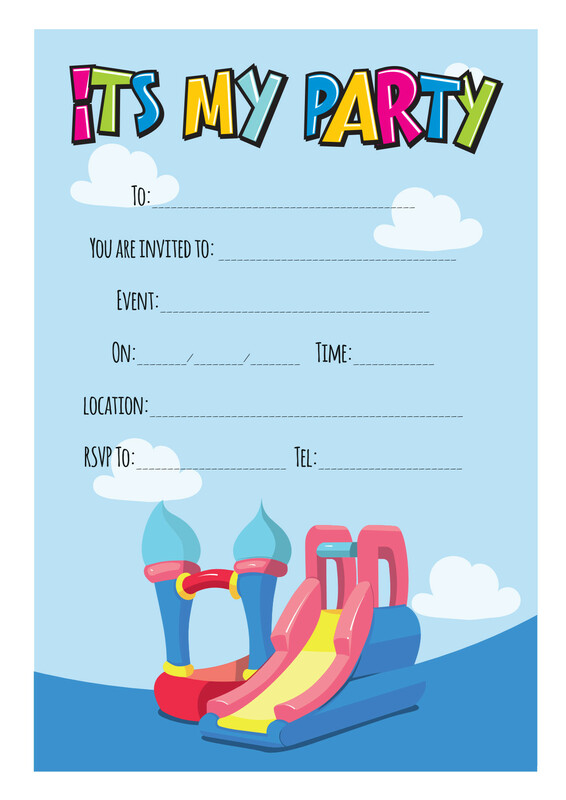 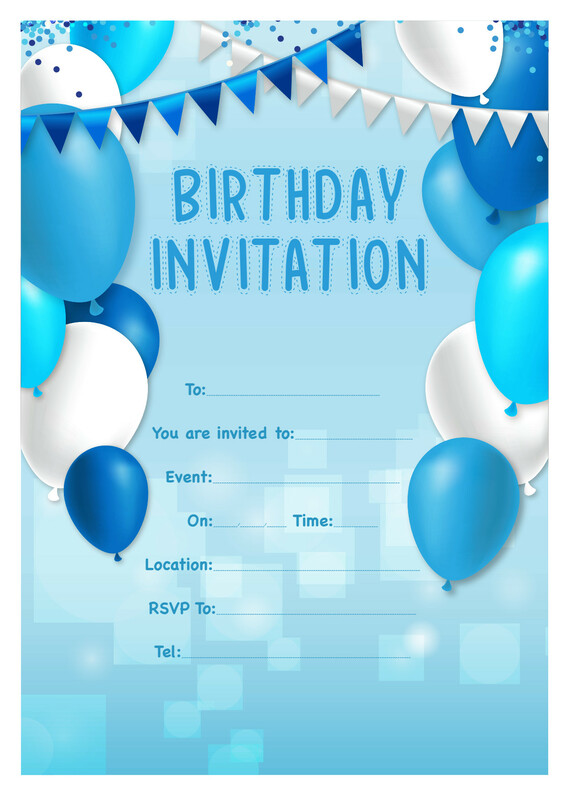 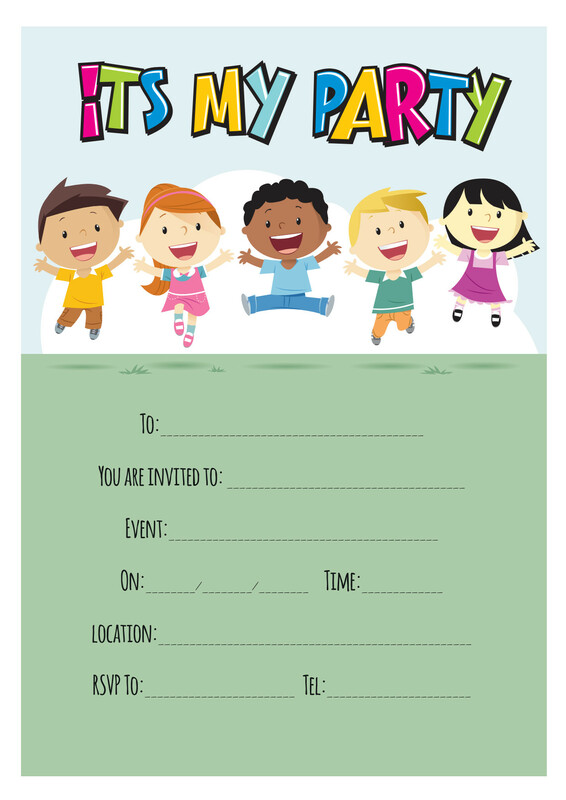 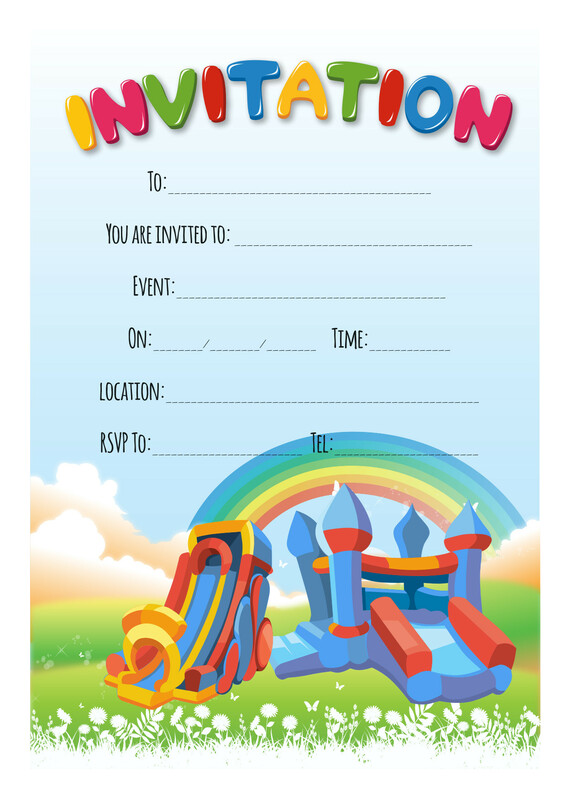 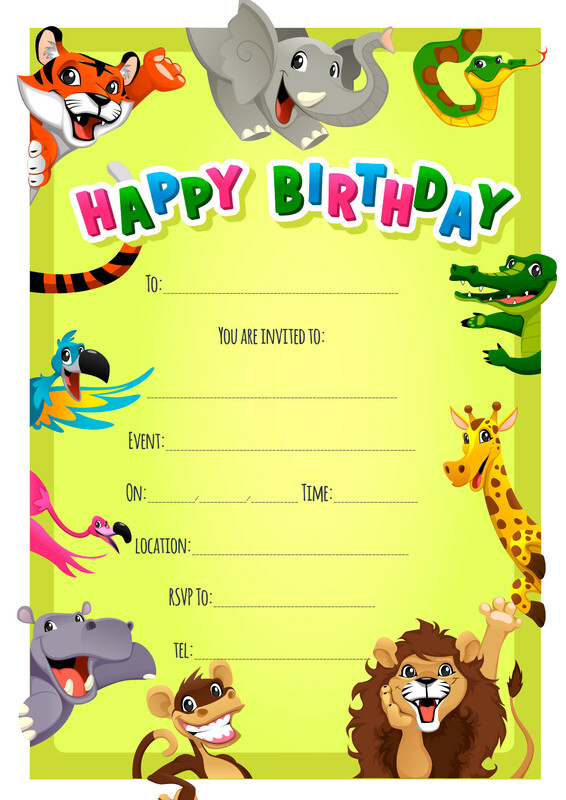 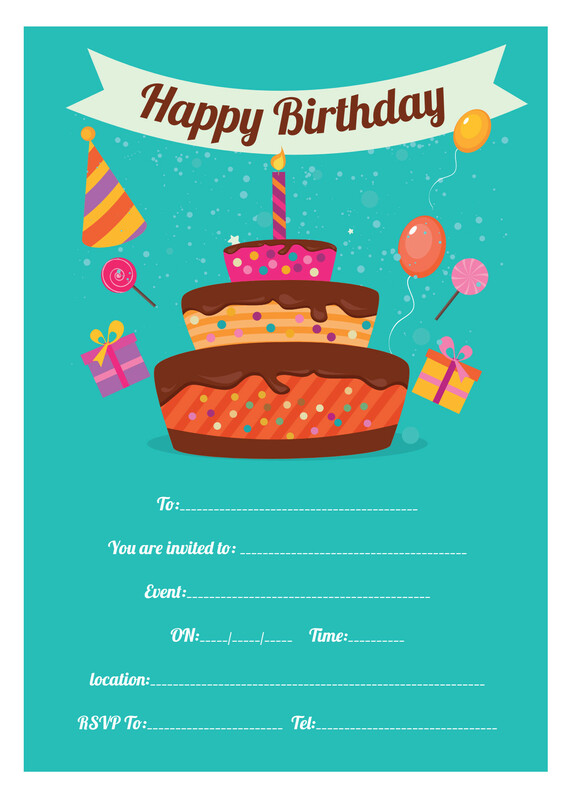 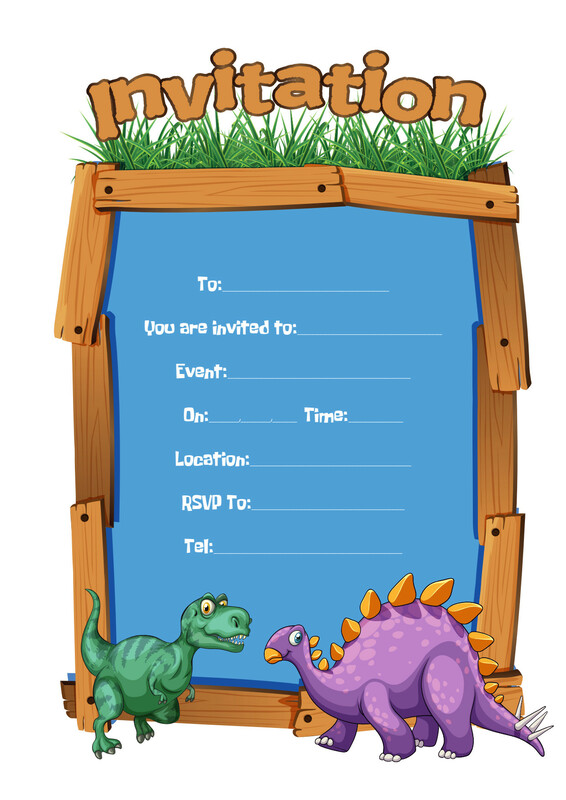 Why not use one of our free templates to invite your friends to your next amazing Jumping Castle Party. 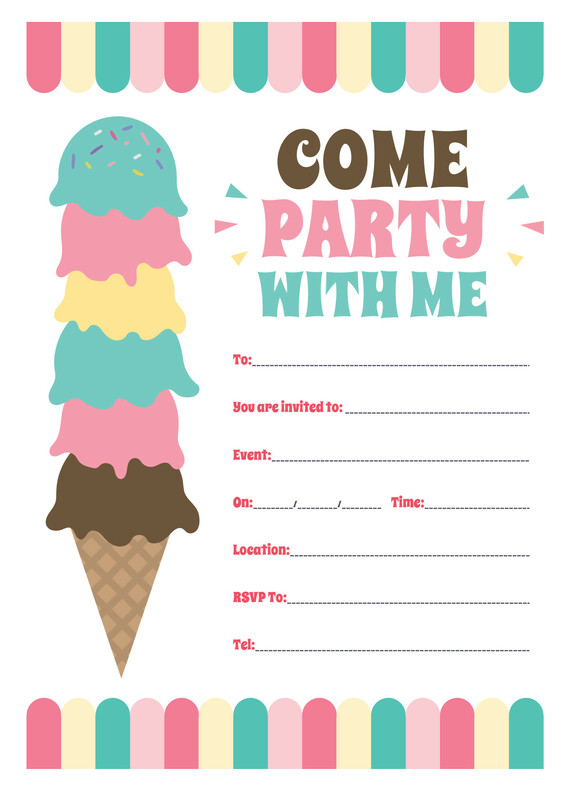 Throw in a few of our fun foods and make it an event to remember. Struggling for idea's on what you could do for your next big event? 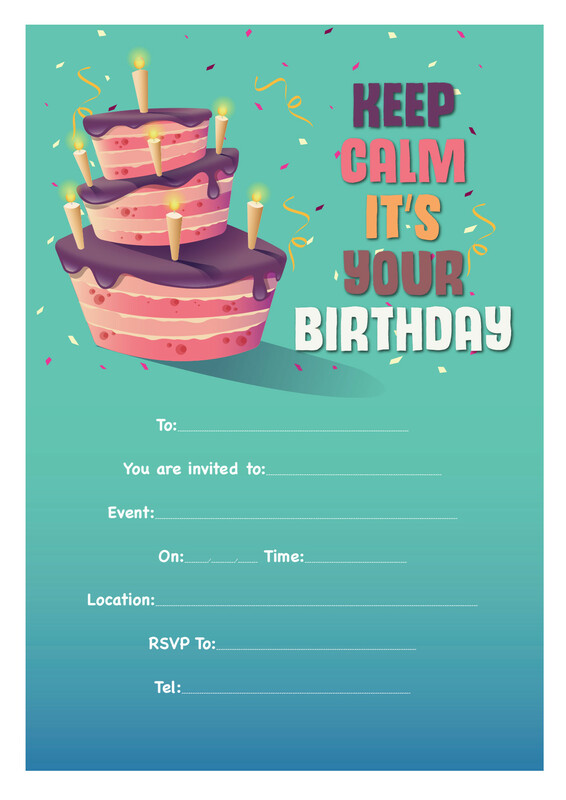 No problems.. Give us a call and see how we can help!